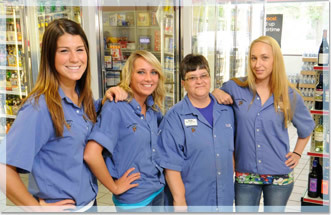 Have you ever considered being a part of the Perky Pantry team? It’s not just about having a job. You can prove that you have what it takes to advance within our company. You can build skills that benefit you throughout your life. When you work with a team that strives to be the best, you learn what it takes, and how to be, your best! 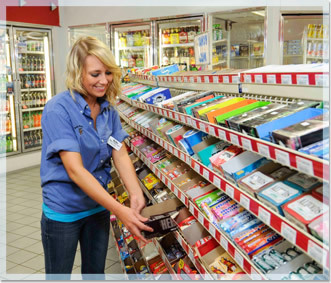 Our stores strive to be the cleanest, friendliest, and most convenient places to shop in every town we’re in. We have many wonderful regular customers who stop in every day, and help to make Perky Pantry an enjoyable place to work. We have positions open right now for Sales Associates at our stores. In this position there are a variety of responsibilities including, but not limited to: customer service, cash register duties, shift bookkeeping, stocking, general housekeeping and food preparation. 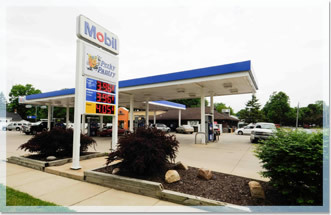 If you are dependable, friendly and outgoing you might be the perfect fit for our team. Stop by the Perky Pantry closest to you and apply today!